- Rafael Malpica Padilla, ELCA Global Mission. 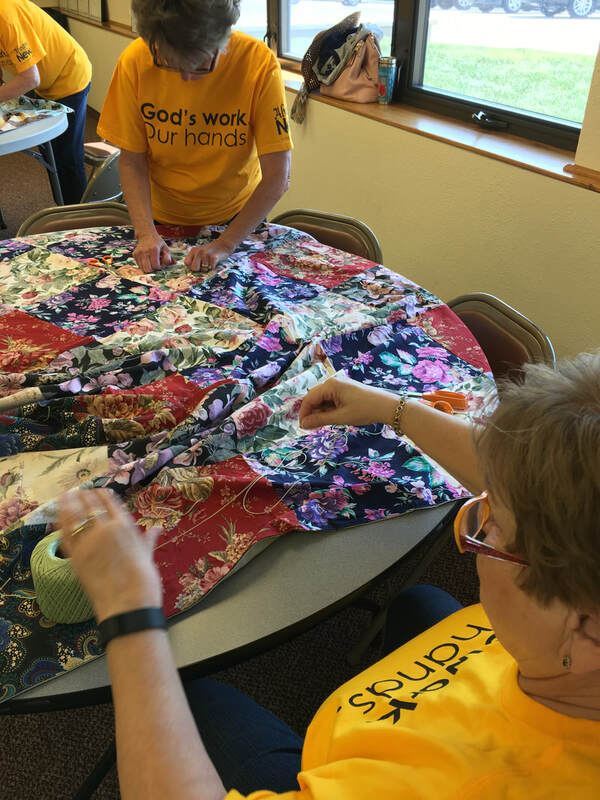 Our quilters spend the year preparing and assembling quilts which are sent through Lutheran World Relief to sites around the globe. Each quilt brings with it a hug of warmth and love from Lord of Life. It's hard to see whether you are making a difference sometimes. This is when we trust that God is up to something and has invited us to join the effort. We are called to believe in God's mission to love our neighbor. We are called to believe the we are enough and God can use our hands and hearts to be the good we wish to see in our world. Looking for friends and meaning? Join us and experience both. 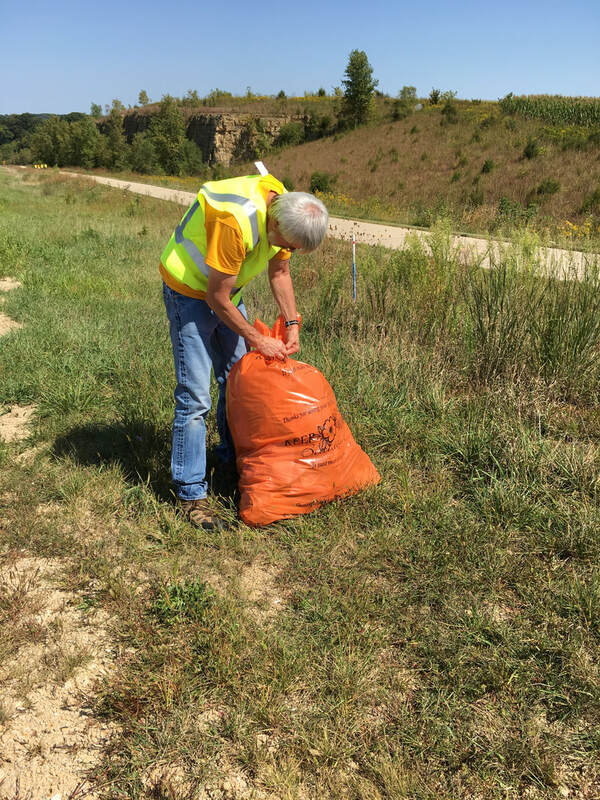 Whether we are cleaning roadsides or collecting food for the Dubuque Food Pantry, or being fed in worship together, we are ready to serve.